When we are talking about spare parts for a pellet mill, by and large, we are talking about die, roller and bearing. Here are a few tips for you to spend less money making the stove fuel if you choose a pellet stove for heating. 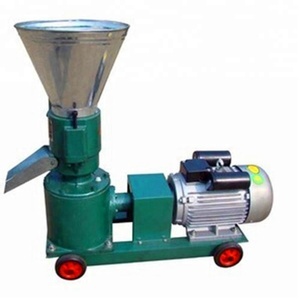 Therefore, it is convenient for you to purchase a portable pellet mill on line in to make the pellets for your family. 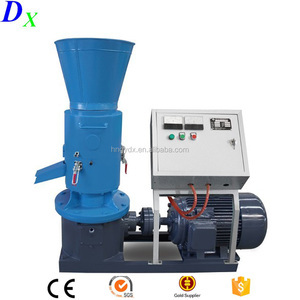 Sawdust pellet press machine 1.wood pellet mill can suppress the biomass production such as wood shavings, straw, chaff and other particles. 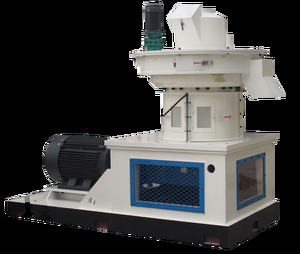 2. wood pellet mill using cold forming technology, cosmetic polishing process, Beautiful appearance, compact structure. 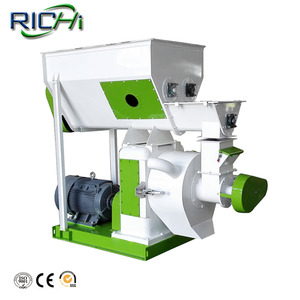 3. wood pellet mill with high output, save energy, low noise, low failure, fatigue resistance, working continuously, save cost and durable. 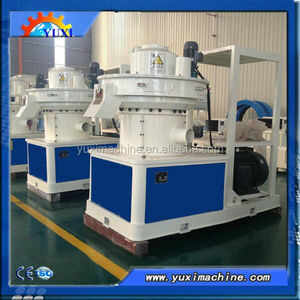 Alibaba.com offers 32,904 sawdust pellet machine products. About 69% of these are wood pellet mill, 9% are feed processing machines, and 1% are plastic granulators. 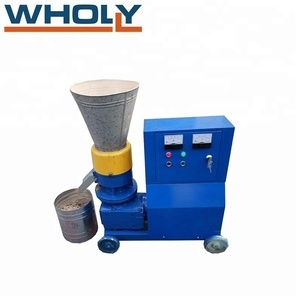 A wide variety of sawdust pellet machine options are available to you, such as free samples, paid samples. 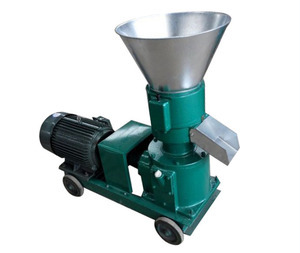 There are 32,904 sawdust pellet machine suppliers, mainly located in Asia. 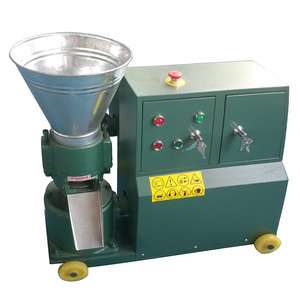 The top supplying country is China (Mainland), which supply 100% of sawdust pellet machine respectively. 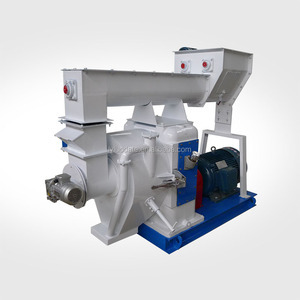 Sawdust pellet machine products are most popular in Southeast Asia, Africa, and Domestic Market. You can ensure product safety by selecting from certified suppliers, including 11,438 with ISO9001, 6,917 with Other, and 694 with ISO14001 certification.